I have just recently sold this listing at D416 - 8150 207 Street, Langley. I have just recently sold this listing at 1008 - 110 Brew Street, Port Clements. I have just recently sold this listing at 15 - 2418 Avon Place, Port Coquitlam. I have just recently sold this listing at 45 3470 HIGHLAND DRIVE, Coquitlam. I have just recently sold this listing at B209 - 8929 202 Street, Langley. I have just recently sold this listing at 17 - 19913 70 Avenue, Langley. 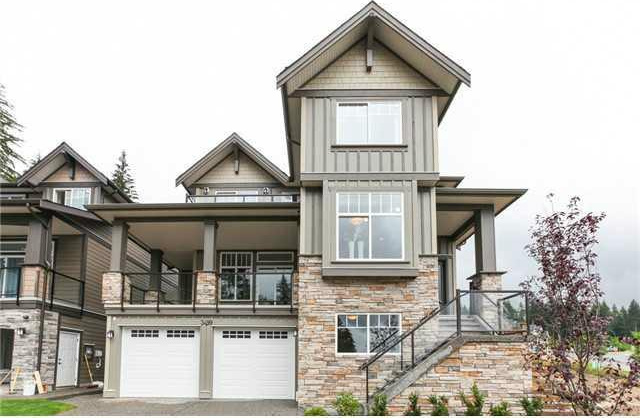 I have just recently sold this listing at 3355 Palisade Place, Coquitlam. I have just recently sold this listing at 3319 Rakanna Place, Coquitlam. I have just recently sold this listing at 407 - 12655 190a Street, Pitt Meadows. I have just recently sold this listing at 24067 109 Avenue, Maple Ridge. I have just recently sold this listing at 3106 - 2980 Atlantic Avenue, Coquitlam. I have just recently sold this listing at 509 - 660 Nootka Way, Port Moody. I have just recently sold this listing at 310 1428 PARKWAY BOULEVARD, Coquitlam. I have just recently sold this listing at 3066 Waddington Place, Coquitlam. I have just recently sold this listing at 3078 WADDINGTON PL, Coquitlam.